There is no Book of the Month for December: instead some other stuff is happening. The main one is my first attempt at using Social media as a storytelling medium. I am finally going home, to the place where both mind and body are at peace. I’ve mucked about a bit with Twitter as storytelling (using pictures but not words) but now feel confident enough to push the boundaries. It helps greatly we now have 280 characters to play with, and that images can still be included (but only when necessary.) The temptation was, in the planning stage, to put in images for every day… but on reflection this could take away from the story I want to tell. The key to whether the project is successful, I suppose, is whether anybody either a) reads it complete or b) retweets the parts. Only time will tell. In tandem with the prose will be poetry; this will only be available if you’re a Patreon follower. If you’d like to do that, you can find the details here. The plan is to publish this in sections, mirroring events from another point of view to my protagonist’s in The Journey Home. Hopefully things will begin to make more sense as time goes on. Needless to say, I would love any feedback you are prepared to provide, or ideas you might have for short stories/Twitter sequences in the future. Hopefully this will be the start of a regular series of features, using Social media not simply as advertising and chat, but as diversion and entertainment. 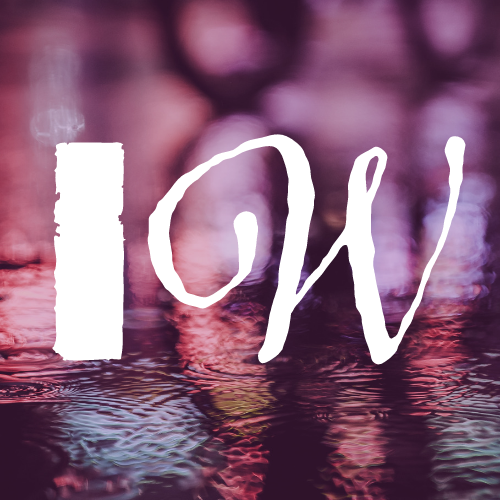 A new part of the story will be ‘published’ at 4pm GMT every day from now until Christmas Day on my @InternetofWords Twitter feed. The poetry will be published on Wednesday and Friday, making six parts up to the final instalment on December 22nd.